The FDA continues to express concerns about more than 40 deaths from Kratom use. The deaths, and the herb’s opioid properties prompt states to ban the plant for consumption. There is a potential for abuse. And, the lack of control over Kratom’s manufacturing is among the highlights. In a February 2018 press release, the government’s administration lists the latest arguments. But, the FDA stops short of listing it as an illegal substance. According to federal statutes, it is legal. But, it is illegal in some areas by local laws. The use of Kratom, unlike heroin or cocaine, is not a clear-cut case of an illicit substance. So, where is it allowable? Can you buy Kratom in your state? Kratom legality is not always a yes or no answer. Here’s the latest on the favorite substance. Why is Kratom Under Scrutiny? Kratom has a centuries-old history. The tree is native to Southeast Asia. It’s leaves form an herbal famous for everything from arthritis pain to diarrhea. The tree is in the same family as the coffee tree, but the herbal product from the leaves has varying effects. Low doses mimic an amphetamine, and higher doses provide sedation. In 2016, the DEA was working to put Kratom on its schedule-1 list of drugs. This was due to its psychoactive properties. 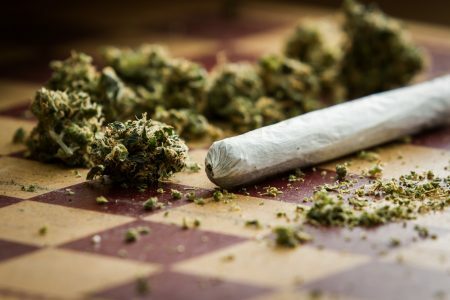 The listing would put Kratom alongside LSD and Heroin. The backlash from the public and manufacturers of the herb was swift. The reversal of the DEA’s pursuit awaiting more studies came a few months later. And, the FDA continues gathering information each year. Why is Kratom Considered an Opioid? There’s little question about the dangers of opioid addiction. The US is reeling with overdoses at astronomical levels. So, the comparison of heroin-like drugs with an herb seems convoluted on the surface. And, that is an argument from those who use Kratom with positive results. 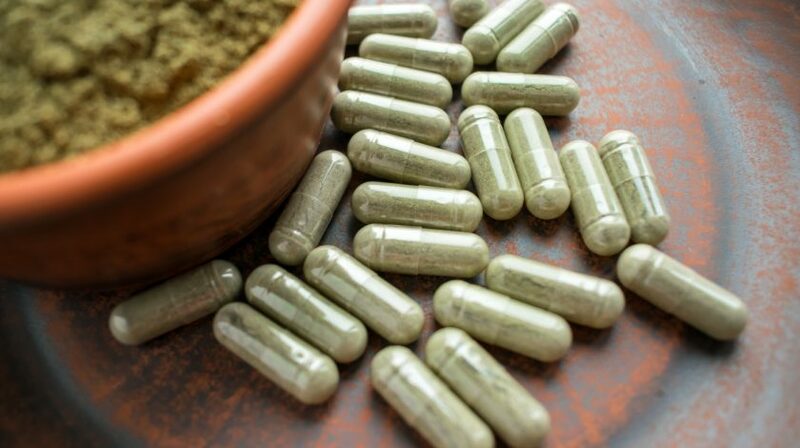 The FDA stops short from naming Kratom a true opioid. But, they do compare how each affects opioid receptors in the brain. The effect lessens severe pain and at some doses, euphoria. Though research shows some similarities, there remains no clear-cut evidence to date. Adding to the comparison are opioid users who claim Kratom supports withdrawal. Statements that it eases a painful detox are common. There are areas of the world which are not waiting for any more evidence. 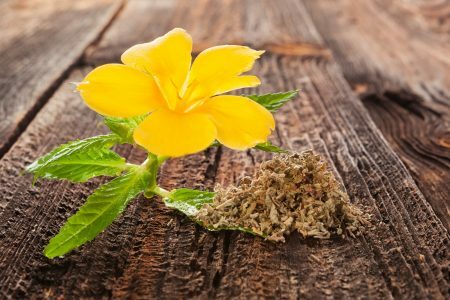 It seems the original wishes of the DEA were enough to motivate some to make Kratom illegal. In the US armed forces, for example, using Kratom is a punishable offense. Also, the UK, Thailand, and Malaysia follow the same ban. In the US, it is still legal by federal law. No less than six states including New York, and New Hampshire debate new laws to prohibit Kratom. By listing it as a schedule-1 drug, those caught using the herb face penalties including jail time. Is it Legal to Buy Kratom Online? Though it is legal to buy Kratom online, where states prohibit it, it is illegal to have it. And, there are more reasons to tread lightly when purchasing over the interweb. Some products may be what you’re looking for, others not so much. For example, experts say buying the powder form is the best recommendation. And, powders can contain a wide variety of ingredients to increase profits. Unless a buyer is confident in both their knowledge and the seller, buying sight unseen can be a gamble. For beginners, it’s best to research and find a reputable business. What Happens if I Get Caught With Kratom? There are few things more confusing to the general public than legislation. And, many might believe the states who ban Kratom use squads of herb police. In fact, this is far from the truth. In Tennessee, for example, breaking the Kratom law is a misdemeanor. Law enforcement admits it is not high on their radar. And, there’s some confusion in the state on exactly what is legal and what is not. In general, naturally occurring Kratom is not illegal in Tennessee. What does that mean? You may get differing answers depending on who you ask. State representatives cite “intent” of the law, rather than the wording. For them, possession is illegal, besides the origin. The backlash from Kratom fans and sellers in 2016 was not an anomaly. Scores of users claim their life would be much different without it. Chronic pain sufferers who prefer botanical rather than addicting chemicals lead the charge. And, those who distribute the organic medicine cite results like this to lawmakers. Petitions and form letters for Kratom legality dot websites. Supporters can engage with a click or two. Change.org hosts sites for states, counties, and cities all over the US. Those who would prefer Kratom become illegal has a grassroots fight on their hands. 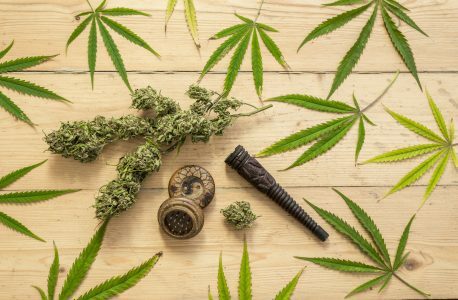 Both the DEA and FDA continue to consider arguments from both sides. Strict controls await more information. Nay-sayers may state it’s only a matter of time before Kratom suffers a federal law death. But, 5 million American users are saying “not so fast”. Feeling good doesn’t have to push the boundaries of the law. There are plenty of natural remedies for feeling blah. Some only require getting outside and moving your body. Check our blog for suggestions, and leave your comments or suggestions.